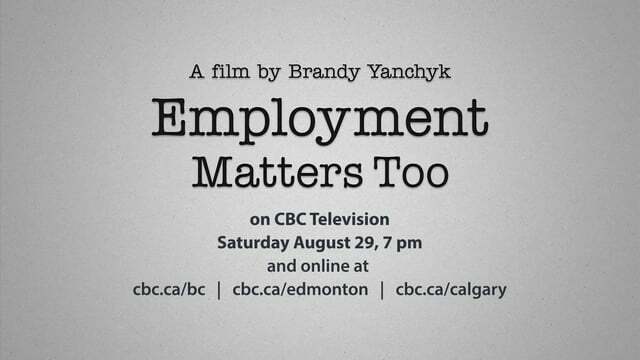 Employment Matters Too is the second part of a documentary series focusing on people with intellectual disabilities in the workplace. Filmmaker Brandy Yanchyk interviews employees in B.C. and Alberta who are forging meaningful careers in the corporate world. 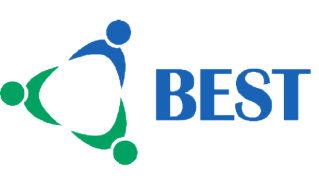 The film follows them through their daily routines and hears from their employers and families about their valuable skills, as well as how to incorporate their unique abilities into large companies.